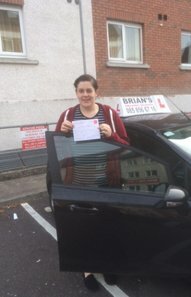 Driving lessons Ballincollig: Due to its proximity to both the test centre in Wilton and the city centre, Ballincollig is an ideal location in which to start your driving lessons. 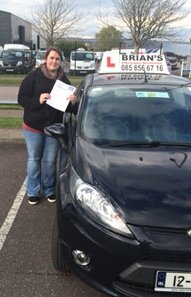 Cork City Driving Lessons is delighted to offer our services in Ballincollig and the surrounding areas, 7 days a week throughout the year. 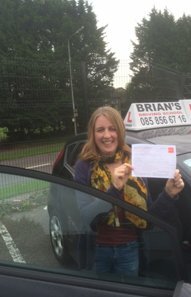 Are you a first time driver, hoping to do your lessons in Ballincollig? Let us guide you through every step with a friendly, experienced and patient driver. 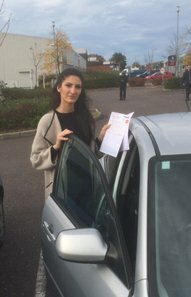 We understand that nerves can play a large part in the stress that comes with learning to drive and we are confident that we can give you all the encouragement and training you need in order to pass your test on the very first attempt. 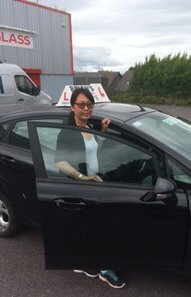 When you book a single lesson or block book a group of lessons with us, we will pick you up at your door in Ballincollig and drop you right back home when the lesson is finished at no extra cost to you. We also know that safety is always a concern and will always be pleased to furnish you with ID and any other credentials you require to put your mind at ease. All of our instructors are RSA and ADI certified and approved and operate to the very highest standards at all times. 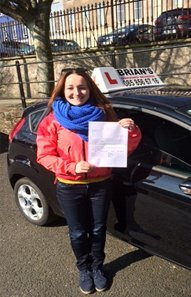 All learner drivers now need to complete the mandatory 12 driving lessons as stipulated by the RSA. 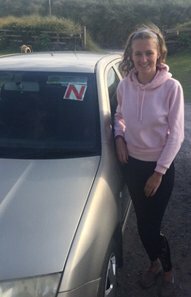 For those of you who already hold a provisional license and just need some refresher training or want to get rid of bad driving habits, we will tailor a driving instruction plan just for you and advise at the time of booking how many lessons you can expect to take with us. 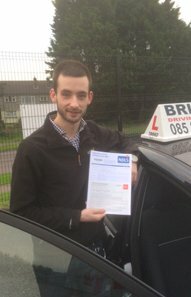 Some drivers may request extra lessons in order to build their confidence and we will be happy to work out an agreed upon price and duration for these. For first time drivers who are learning to drive in Ballincollig, let us assure you that this is the perfect starting ground. As a busy suburb of Cork city this is the ideal location in which to begin your driving journey. The first number of lessons will take place in a quiet area, giving you the chance to learn the basics and build your confidence. We will then venture into the town where you will learn to drive amongst traffic, observe traffic signage and learn how to react at traffic lights. This is a great training ground for anyone who may have nerves about driving for the first time as it allows you to experience the joys of driving without the pressure of the city centre. 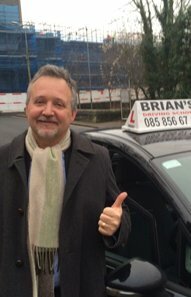 As your confidence grows and you feel equipped to do so, we will then venture into Cork City itself, where you can put into practice all that you have learned in the previous lessons. This lesson will put your mind at ease for your upcoming test and instil in you a sense of confidence about how far you have come in the previous weeks of lessons. I don’t own a car! That’s perfectly fine if you do not have a car in which to do your driving test. 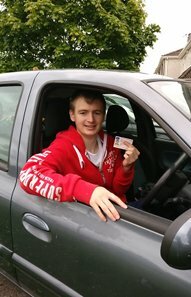 Here at Cork City Driving Lessons we offer you the option of renting one of our vehicles in which to do your test. Please do let us know of your test date at your earliest convenience and we will ensure there is a car available that you are familiar with. 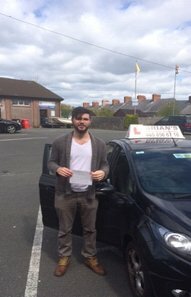 If you have any questions at all about driving lessons Ballincollig or would like to speak to Brian, please feel free to get in touch at any time. We will be happy to address any questions you may have and guide you towards getting that all important ‘PASS’ on your test day.